If you have any questions or suggestions, please write down your questions or suggestions, we will answer your questions as soon as possible! 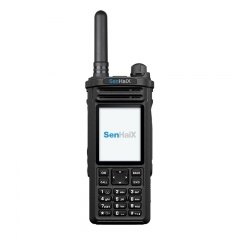 SenHaiX SPTT-N60 is 3G 4G network android mobile radio with wifi, bluetooth, zello, sos, phone function, gps function, with touch screen, big LCD. 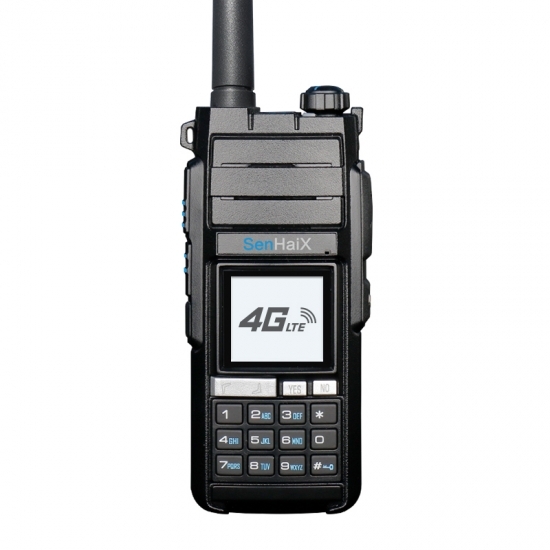 SenHaiX SPTT-63 is Professional Analog and Network Radio, Compact and Multifuction, with a LCD Screen and Full Keypad. 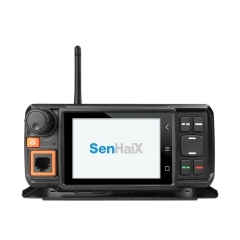 SenHaiX 69 handheld radio is Android system, with WiFi, Bluetooth, Phone, Zello, SOS and GPS function. 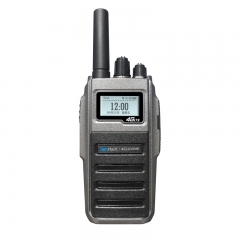 SenHaiX GT-10 high-output professional, rugged, analog two-way Radio, is specifically designed to tackle harsh working environments,it with special hidden LCD display, 199 channels, with superb clear voice. 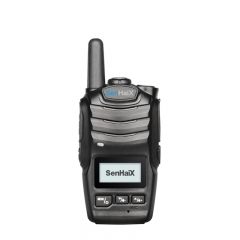 SenHaiX 1410 is Ultra-slim two way radio , lightweight, Cost-effective, with two PTT keys and unique breathing lights. 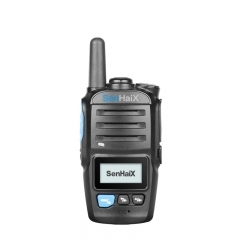 SenHaiX 1420 is a licence-free PMR446 radio, excelling with a compact, ergonomic design. SenHaiX 1430 offer resistance agaist impacts, ideal for commercial environments. 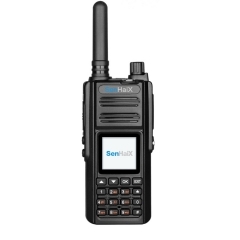 SenHaiX SPTT-100 4G, simple-to use Vehicle Radio with GPS function, REAL PTT platform, 4G LTE Network Radio, easy to operate mobile radio, are created to give you the immediate, reliable communication you need to keep mobile teams working efficiently. SenHaiX SPTT-7Plus is 3g smart phone walkie talie, support gps function. SenHaiX SPTT-MINI 1 is WCDMA/GSM Network GPS Two Way Radio Walkie Talkie with SIM Card. SenHaiX SPTT-MINI 2 is POC Smart PTT WCDMA GSM SIM Card 3G Two Way Radio. 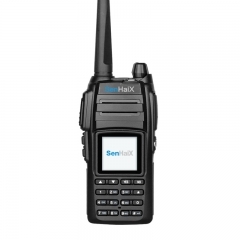 SenHaiX SPTT-W1 is WCDMA Push-to-Talk Over Celluar Two-way Radio. welcome to contact us for more infomation and look forward to working with you !